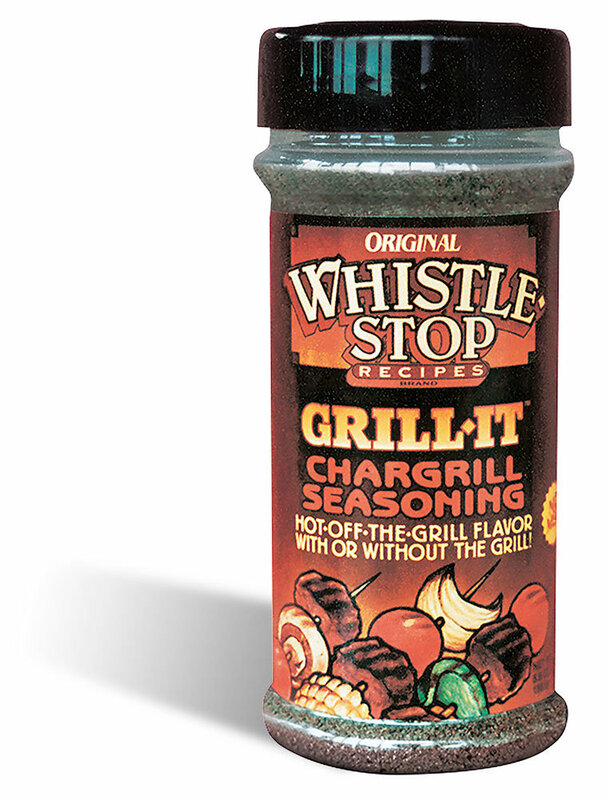 WhistleStop Cafe Grill-It Chargrill Seasoning adds zest to meats cooked on or off the grill. The robust chargrill flavor is so versatile it will become a dinner table fixture! Use as a rub or shake on during cooking. Great for popcorn, potatoes, soups, salads, vegetables, and more.